In 1986, Nespresso transformed the coffee market with a new way to brew java, using portioned, single-serving capsules made for use in specialized coffee machines. 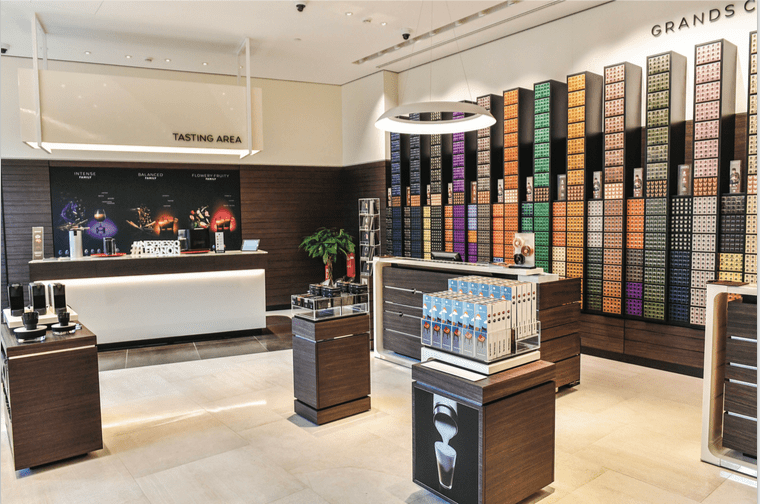 Since then, the brand has grown into a massive operation offering a range of coffee capsules, machines, and accessories, with sales in 64 countries and more than 12,000 employees worldwide—not to mention its evolution into something of an elite coffee cult. But the company, an autonomous globally managed business of the Nestlé Group, isn’t just about coming up with new ways to get caffeine junkies to buy more products—it’s also encouraging positive behavior. 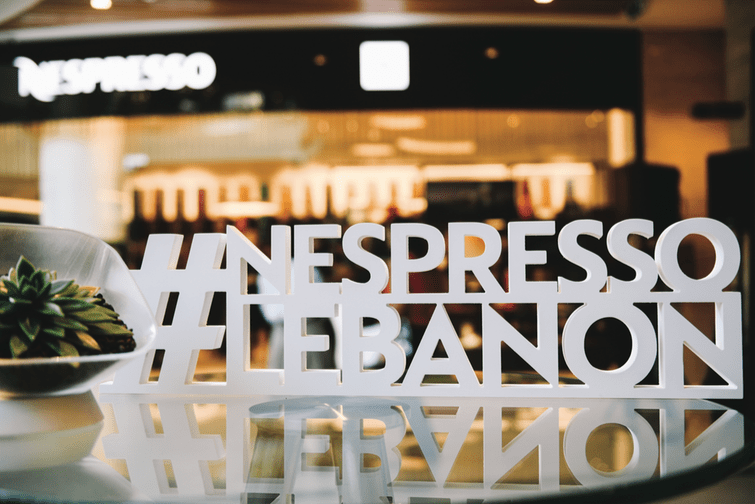 Following in the footsteps of other countries in the Middle East, Lebanon finally became part of Nespresso’s worldwide recycling program for the company’s aluminum coffee capsules, which was announced at the launch of the country’s third Nespresso boutique at ABC Verdun in October. It might seem laughable that a country drowning in garbage for over two years would take part in a program to recycle miniscule amounts of aluminum scrap, but Nespresso has big plans. It’s been encouraging the recycling of capsules since 1991, and aims to have a recycling program in place in all its markets by 2020. Nespresso’s recycling program in Lebanon has partnered with Zero Waste Act, a local recyclable-waste collection program from Contra International, a company involved in the waste and construction sectors. Nespresso is in charge of collecting its pods from customers, and the recycling company is charged with separating and processing consumed capsules, so that leftover coffee grounds are used for compost, while aluminium is transferred for recycling and introduced back into the aluminum chain to create new goods. Over the years, the brand has faced criticism for its use of individual aluminum pods, but various studies and articles are at odds, with some claiming individual pods are no worse for the environment than other coffee-making methods. Nespresso remains adamant that aluminum capsules better seal in flavor. Aluminum is one of the most easily recyclable materials, and what’s more, it’s infinitely recyclable, with nearly 75 percent of the world’s current aluminum coming from recycled sources. While Nespresso has never disclosed the proportion of its capsules that are actually recycled, it claims it has the capacity to recycle 75 percent of capsules sold worldwide. Reiterating that it’s difficult to measure how many customers actually recycle their capsules, he explains, “We are trying to make it as easy as possible. 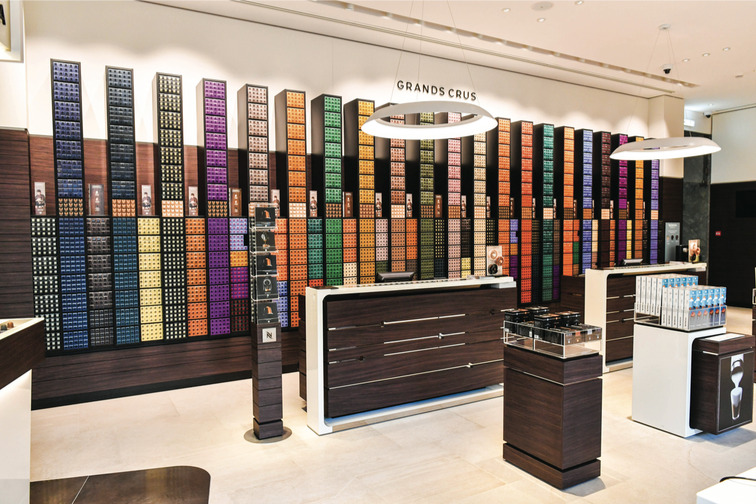 The goal is [to]encourage and educate clients.” Lebanon’s Nespresso drinkers can now drop off their used capsules at any of the brand’s three boutiques in Lebanon—in ABC Dbayeh, Achrafieh, and Verdun—or request a pickup through the company’s local website or by phone. For a country like Lebanon, recycling coffee capsules is something like a drop in the ocean, but every drop does count.